Blogs Is Data a Buying Groups Greatest Opportunity? 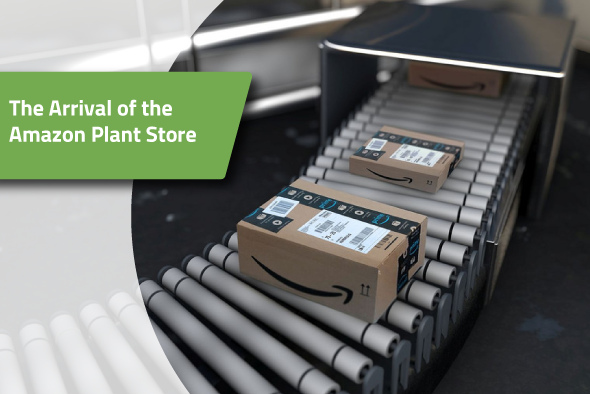 Pooled resources, warehousing, rebates and the allure of item exclusivity have all made buying groups what they are today but will that be enough to continue to capture the modern retailer in the digital age? Well, there's no doubt that product exclusivity will always be enticing but so will technology offerings as well. Today, data is considered to be a company’s greatest asset and buying groups can leverage their data to better serve their members. Data is king and all product, pricing and transactional data hold great value. Buying groups who harness technology to collect and share data with their retailers and vendors will remain competitive as harnessing data become more crucial in B2B business. Large corporate retailers rely on data to guide most of their purchasing decisions and so should buying groups. In fact, in a recent Zebra 2017 retail vision study, 73% of retailers rate managing big data as important or business-critical to their operation. Data will play a key role in the success of all business, let’s explore how data can benefit buying groups. Insights on what products are selling and what products are not are essential in making informed business decisions. In order to collect that kind of data, the manual ordering processes have to be retired from a buying groups order management process. Once all transactions are taking place digitally then a buying group gains full oversight on the purchasing trends of its members. 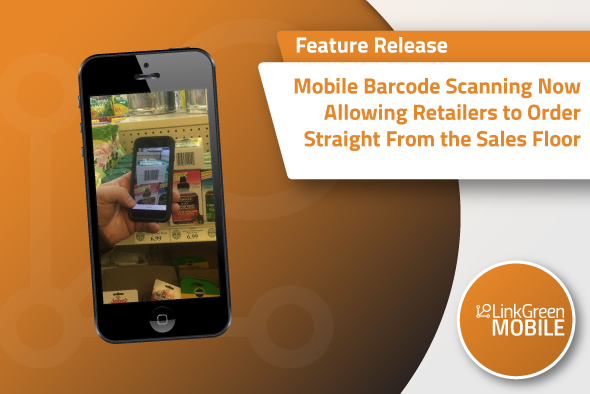 Read More - Is Your Retail Buying Group Responding to New Industry Demands? A buying group sits between the vendor and retailer, acting as a logistical liaison for both parties. This position offers a buying group endless opportunities in data sharing. 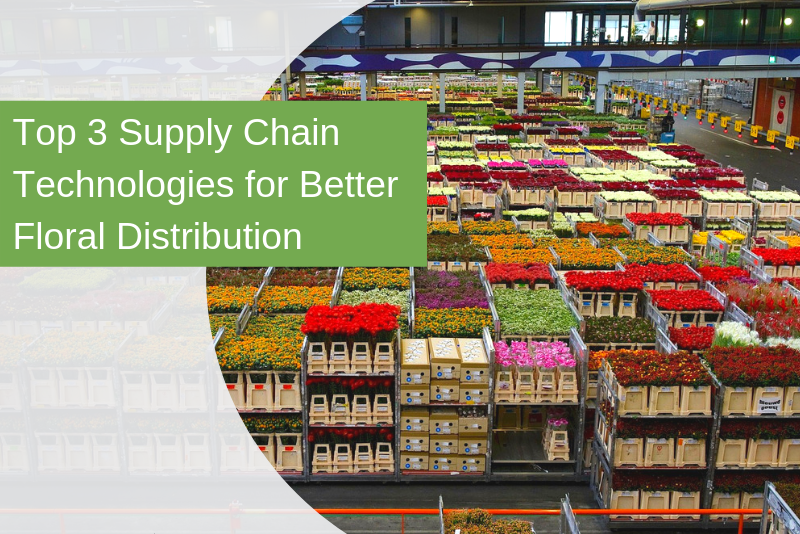 Buying groups can facilitate mutually beneficial data sharing between vendors and retailers through integrated supply chains. A buying group is in a particularly good position for collecting data but simply collecting data doesn’t hold that much value. Analyzing, distilling and clearly communicating information to your upper management team has the greatest value. That's where technology comes in, which can deliver each of the stakeholders the data most relevant to them. The retailer can receive information, like how much they still need to spend to receive their rebate or provide a vendor with a report of the product that isn’t selling. The more value you provide to your stakeholders, the more likely they are to continue to rely on your services. 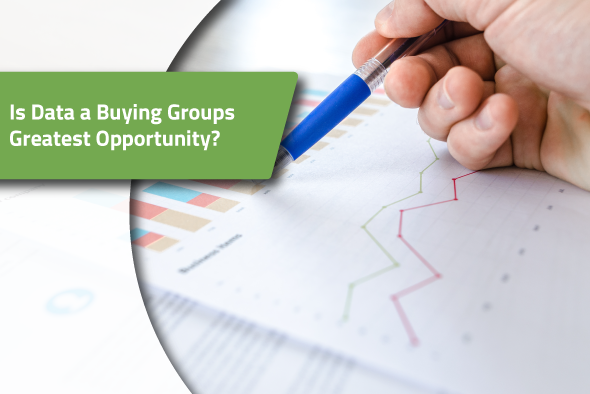 A buying groups function is offer added value to its members. Without enough value, a buying group’s membership will diminish. 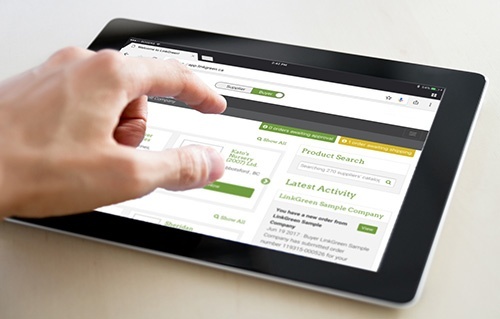 How can your buying group remain competitive? By offering members the greatest value and allowing technology to collect data is a great way to deliver that value. Why just keep up when you can be out front? 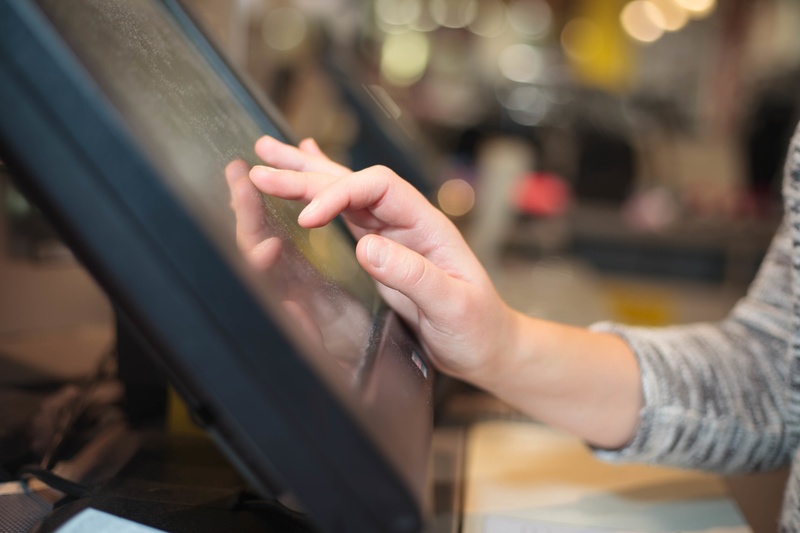 LinkGreen can show you how easy it is to embrace technology to make your order management process more efficient with online ordering. Schedule a personal tour of LinkGreen Connect. Stay informed about what is happening in your industry. 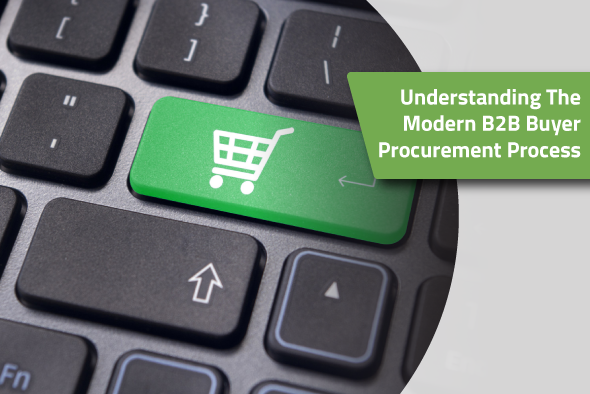 Is Your Retail Buying Group Responding to New Industry Demands? LinkGreen is a company devoted to making wholsale ordering more efficient and effective by providing wholesale buyers and suppliers a better way to process orders.